I’m excited to announce our newest BPO service offering, Architectural Outsourcing from the Philippines! 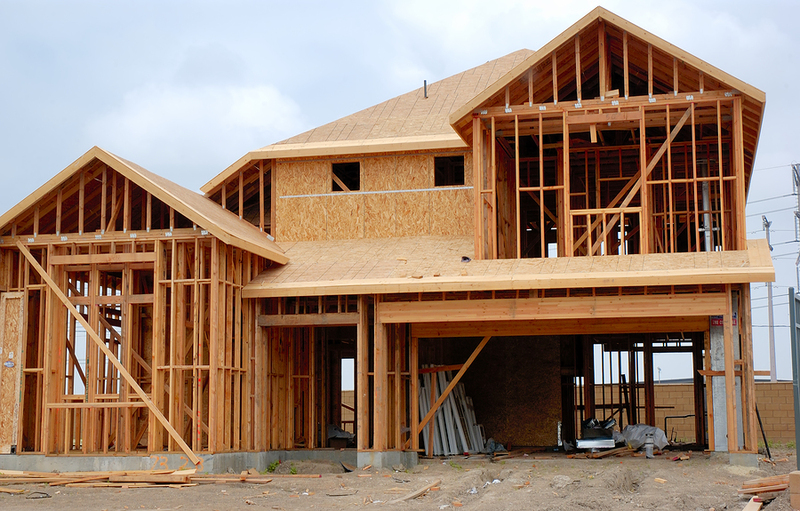 One of my first jobs was working as a labor hand on a framing crew in North Carolina, building houses for $4.25 per hour back in 1995 (damn I sound like my grandpa). I hadn’t quite turned 16 years old yet so for my first few months, I was paid under the table. The days were long and the work was tough. As the lowest man on the totem pole, I mostly carried lumber, built corners, Ts, headers and nailed down plywood. I had to do all the hardest and crappiest jobs on the site but I did it with enthusiasm, in hopes of learning the trade. Every chance I got, I asked how to use a speed-square, how to cut risers for stairs or read blueprints. Three years later, I had become one of the top guys on the crew and I decided to take up night classes at Cape Fear Community College doing Drafting and AutoCAD as I wanted to become an architect or engineer. I ended up dropping out as my life-path took me in a different direction. 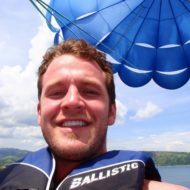 I ended up running my own companies, becoming a real estate agent and then traveling the world doing business consulting and BPO services under my Filipino corporation ClarkOutsourcing.com. 20 years later, I have been given the opportunity to marry my old passion of architecture to my current business of international outsourcing. Outsourcing architectural services is nothing new, many large firms have had remote teams of designers, engineers and AutoCAD operators for over a decade now. Having remote staff to handle these tasks enables firms to scale up or down as their projects demand. 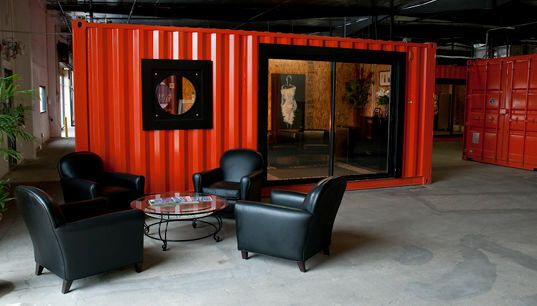 This has provided great cost savings, scalability and flexibility. I knew there was a great demand for this industry but I had no way to break into the market. That is until I met Terrence Hannam through a mutual friend in the Philippines. Terrence has been working in the industry for over 35 years with very successful projects in New Zealand, Australia and most notably, in the beautiful archipelago islands of Vanuatu. Having been in the BPO industry for over 14 years, with a well establish company and a state-of-the-art outsourcing facility in the Philippines, it seemed like a no-brainer to team up with Terrence to offer these new services. While, we are still very new to offering these services remotely and still have a lot to learn, we have already started work on our first project and have brought on 3 highly skilled AutoCAD operators working for an architecture firm in America. Some of the bugs and challenges of offering these services are project management, providing communications that allow for efficient collaboration and the transferring and hosting of the data on the cloud. We are tackling these challenges with grace because we are very excited at the prospect of expanding our team and offerings in this field. Our goals are to increase our business development efforts in 2018 and building out new space for this department while continuing to slowly growing our team. These efforts include trips to Australia, New Zealand and America to meet with potential clients, continued recruiting and head hunting of the best architectural staff the Philippines has to offer as well as expanding our facility with a new creative floor plan that allows for collaboration as well as stimulates innovation and design. 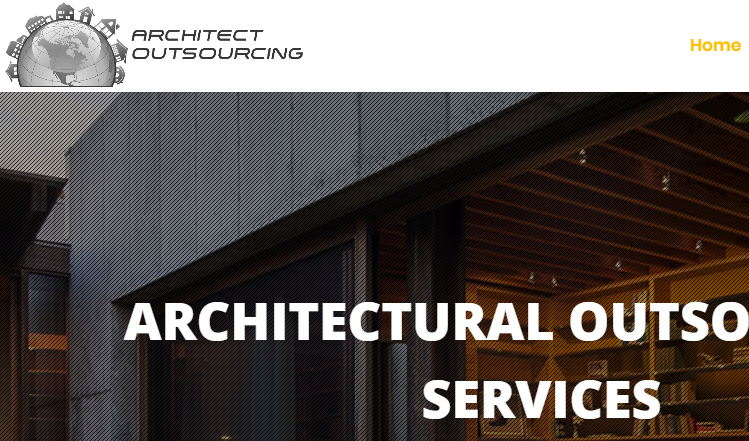 Please check out our new website ArchitectOutsourcing.com and check back with us from time to time so you can see our rapid development into this exciting new space!